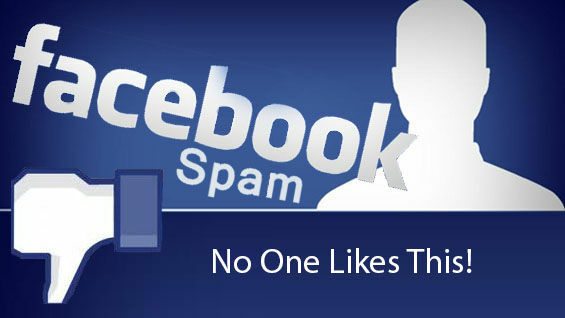 Like everyone else, Facebook users too are daily facing variety of scams, attacks and security issues. One of the recent spams/scams which was found by cyberinfosec research team [Finally, Malaysian flight MH 370 went missing near the Bermuda Islands! Once the victim opens or clicks that link, it will redirect to the above URL which looks like a real Facebook page! One visually gets cheated and this makes the hackers easy to share the malicious links by using small tricks! Again, if a user clicks to play the video, it asks the user to share the video instead of just playing. Please note the URL in which sharing happens. After the user clicks that link, the page gets redirected to some fake website which imitates Facebook! In order to identify that this is a fake Facebook page, check top left corner of the page, there is no username or picture available! If the user tries to play that picture, it will attempt to share this link to Facebook wall through a pop-up window. Note: The URL which we currently visiting is not sharing, instead it is sharing some other URL!